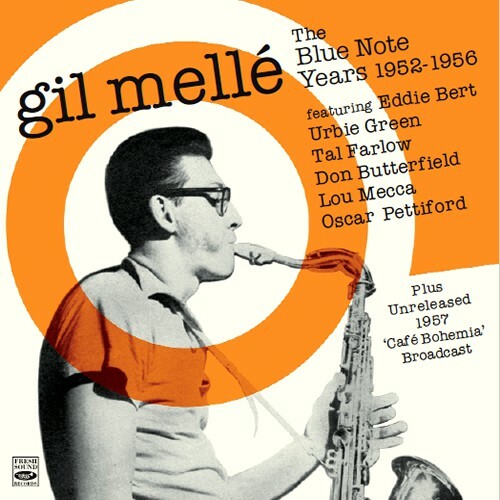 In 1952, Gil Mellé (1931-2004) was the first white musician signed to Blue Note Records. 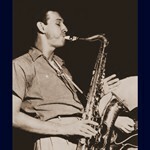 He had started young, studying oboe and planning to play jazz with it, but to practice his embouchure he decided to start on alto sax and then moved to tenor to extend his range. Baritone then presented a welcome challenge. Gerry and Harry Carney were doing great things on the instrument, but I felt there was a whole area for exploration and development on baritone. 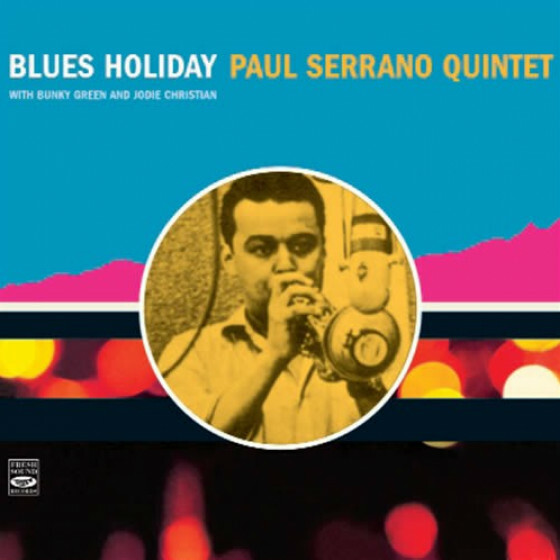 He wrote all the material for these four Blue Note albums. 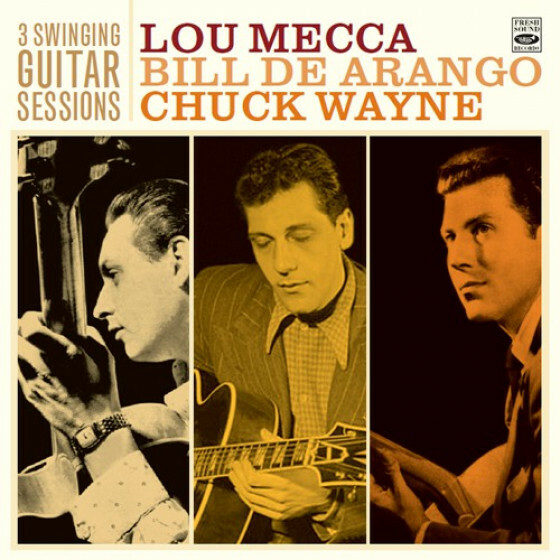 They are compositions in the fullest sense since he creates his own chord patterns rather than building an original melodic line on top of the changes to some standard tune. I wouldnt call them compositions otherwise. As with most musicians, he wanted to get a new, identifiable sound. Too many musicians are identified with a particular sound which leads to an obvious trouble, if they stick to it. They end up painting everything the same color. I want, instead, to fit my sound to the composition. His unorthodoxy allowed him to achieve a new tone, introducing his own personality through the choice of particular instruments, compositions and arrangements. 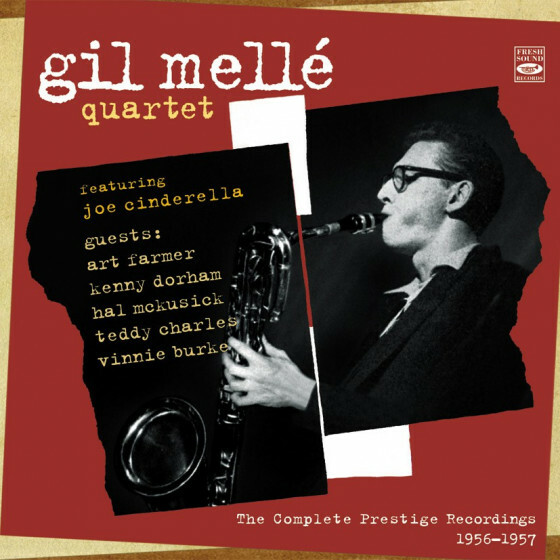 As an extra, this set also contains a previously unreleased broadcast of Melles quartet from Café Bohemia in New York recorded October 5, 1957. Eddie Bert, trombone; Gil Mellé, tenor sax; Joe Manning, vibes; George Wallington, piano; Red Mitchell, bass; Max Roach, drums; Monica Dell, vocals (#2,3 & 4). 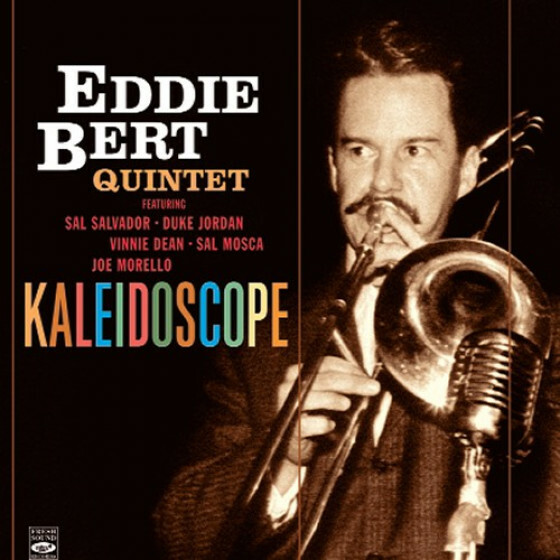 Eddie Bert, trombone; Gil Mellé, tenor sax; Tal Farlow, guitar; Clyde Lombardi, bass; Joe Morello, drums. 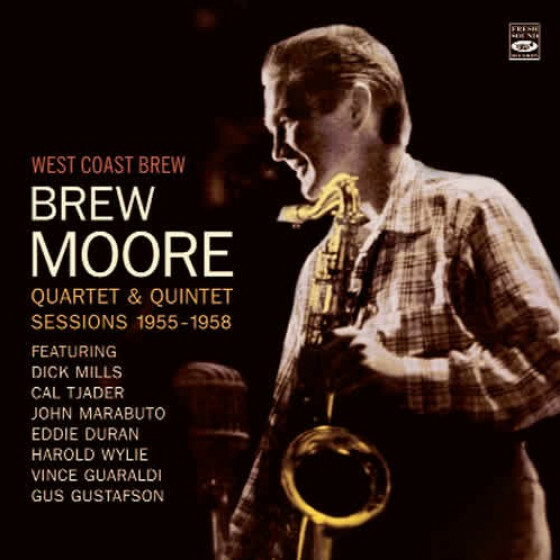 Urbie Green, trombone; Gil Mellé, tenor (#9,10,11 & 14) or baritone (#12 & 13) saxes; Tal Farlow, guitar; Clyde Lombardi, bass; Joe Morello, drums. 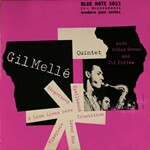 Gil Mellé, baritone sax; Lou Mecca, guitar; Bill Phillips, bass; Vinnie Thomas, drums. Gil Mellé, baritone sax; Lou Mecca, guitar; Bill Phipps, bass; Vinnie Thomas, drums. Eddie Bert, trombone except #10 & 11; Gil Mellé, baritone sax; Joe Cinderella, guitar; Oscar Pettiford, bass; Ed Thigpen, drums. Eddie Bert, trombone; Gil Mellé, baritone sax; Tommy Potter, bass; Paul Motian, drums. See the 32-page booklet for complete personnel, recording dates, composers details, plus the original and new liner notes. 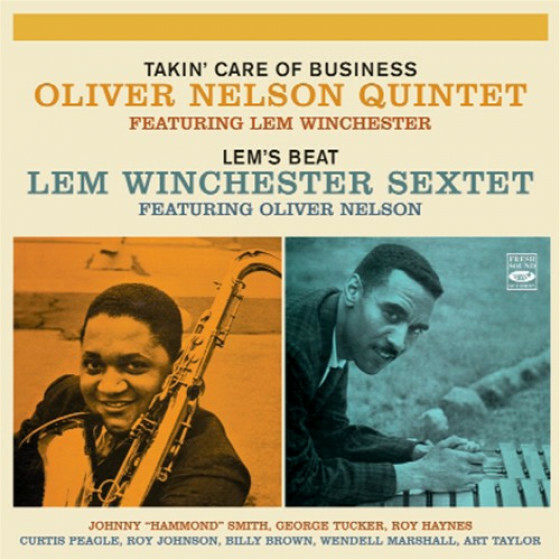 "If nothing else, the vintage years of Blue Note records was known for having the hardest swinging black musicians around. 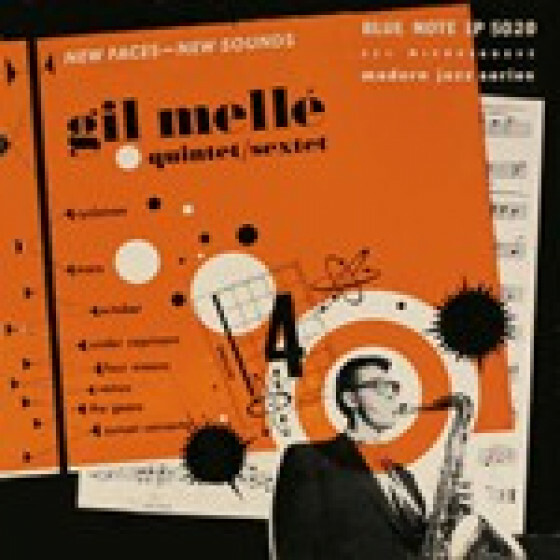 The first exception to the rule was when multi-instrumentalist and artist Gil Melle recorded a handful of sessions for the label. 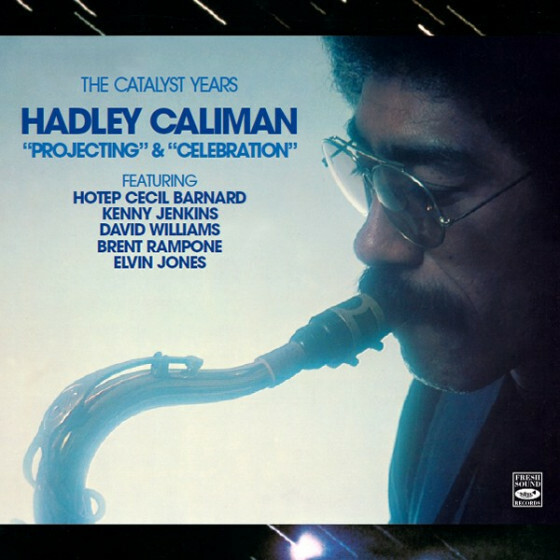 It could have been as a payback from Alfred Lion for having Melle introduce famed engineer Rudy Van Gelder to the label, or maybe that the famous album covers that Melle made for Monk, Rollins and Davis got his foot in the door. Well, it doesnt matter, but it shows that this guy was a creative sort. 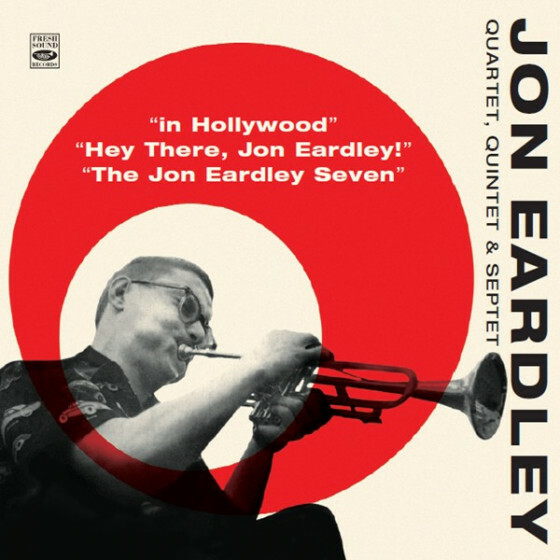 He sure doesnt sit still here, as hes recorded in a plethora of settings where he plays the tenor and baritone in small group settings that include George Wallington/p, Max Roach-Red Mitchell-Paul Motian-Joe Morello/dr, Tal Farlow-Lou Mecca/g, Osca Pettiford-Tommy Potter/b and Eddie Bert/tb. Some artsy vocals by Monica Dell are found on a handful of 1952 sessions making The Gears and Sunset Concerto feel very impressionistic. 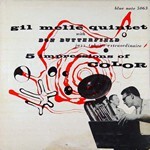 Most of the time, the sounds are subtle and swinging , with Melles bariton on Lullaby of Birdland and the Newport News suite deft and sublime. The feel here veers around California Cool, but with the collar turned up for attitude. 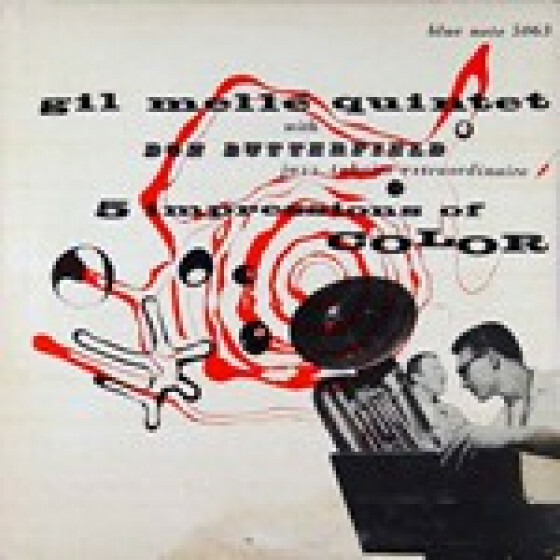 A 1957 broadcast from the Café Bohemia has Melle with Bert, Potter and Motian in a pianoless format that sounds telepathic onMark One and Quadrama. Melles tone on baritone is buttery and smooth, with a bit more heft than Gerry Mulligan and not as harsh as Pepper Adams.The impressively sized booklet gives a perspective of Melles career, with listings of all musicians and background info. These pieces are overlooked bon mots that should be tasted and enjoyed." 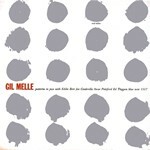 Gil Mellé is a somewhat forgotten figure today but at the time of these recordings he was quite active on the Manhattan jazz scene. In 1952 he became the first white musician to sign for Blue Note and in 1998 the label released his Complete Blue Note Sessions on CD 95718. Fresh Sound has now reissued that material and added a previously unissued live broadcast from the Café Bohemia making this double CD an indispensable chronicle of his brief career in the jazz spotlight. He was something of a Renaissance man - apart from performing in jazz clubs he was a painter and sculptor showing his work in several New York galleries. 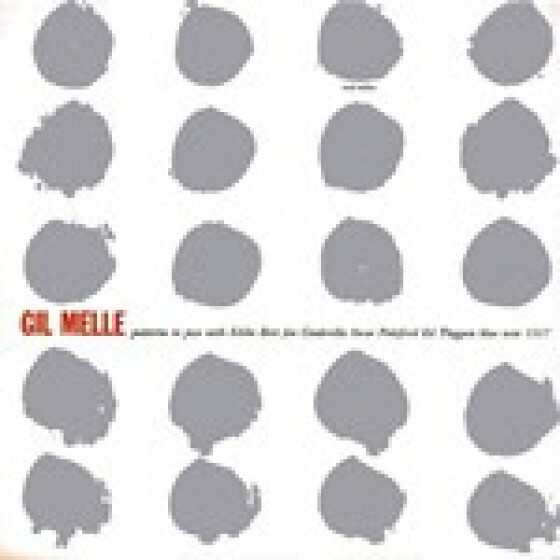 Mellé was also a highly talented writer and most of his compositions feature original chord sequences not based on standards – as far as my tin ear can tell. 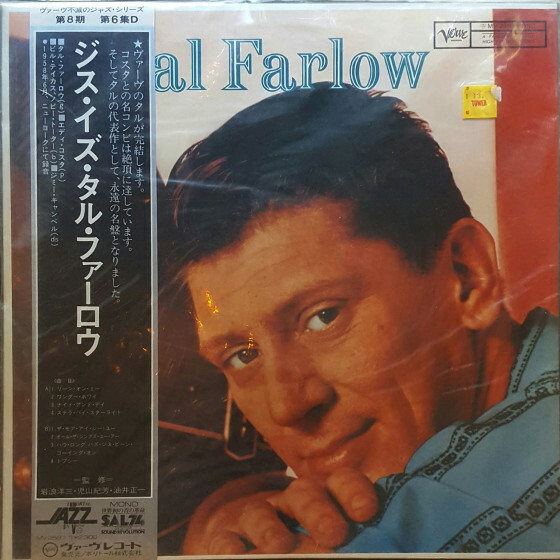 These CDs find him in a variety of stimulating settings supported by the elegant trombones of Eddie Bert or Urbie Green together with a veritable who’s who of fine guitarists – Tal Farlow, Lou Mecca or Joe Cinderella. 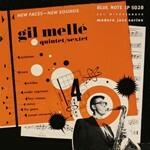 The 1952 date with the obscure Monica Dell is the only time Gil used a piano in his rhythm section. He preferred a guitar, which served a dual role in providing the harmonic foundation together with occasionally doubling the lead. Baritone and guitar create an attractive ensemble sound. 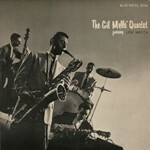 His quartet with guitarist Lou Mecca was billed as “The most promising new group” at the first Newport Jazz Festival in 1954. His Bob Cooper tenor-sound by way of Lester Young is particularly elegant on the early titles but by 1953 he had switched to the baritone, displaying a fluent, Mulligan-like lyricism. In the early 60s Mellé left New York for Los Angeles where he became a highly successful movie composer for such films as The Andromeda Strain, The Ultimate Warrior and The Organization etc.